At BWT, we pride ourselves on products that perform under pressure for the long haul. 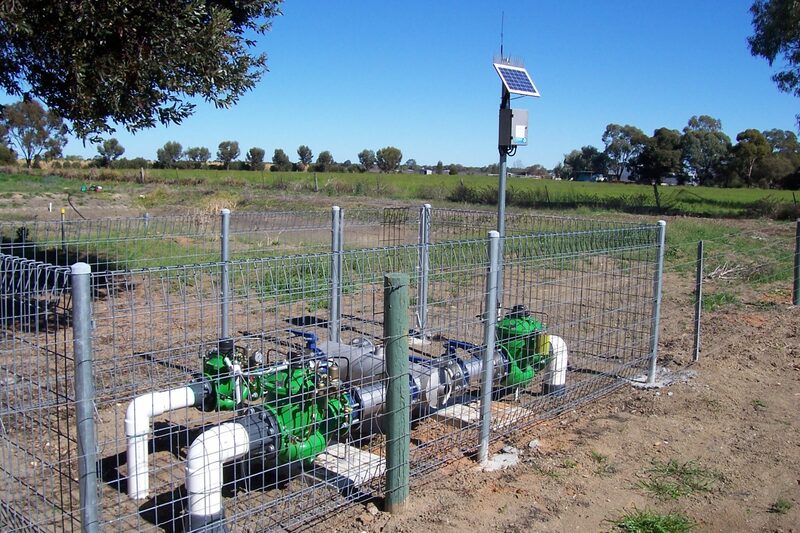 This case study features Bermad supplied products for an irrigation system installed in Koraleigh, New South Wales. Koraleigh is a small town located alongside the Murray River in south-west New South Wales. With a population of less than 400, the small community resides close to the Victorian town of Swan Hill. Irrigation water is predominantly used by small farmers for a variety of crops. Water is largely sourced from the Murray, and a pressurised pipeline system was designed and installed for the community. The pipeline aimed to provide water security to each grower at the farm gate. 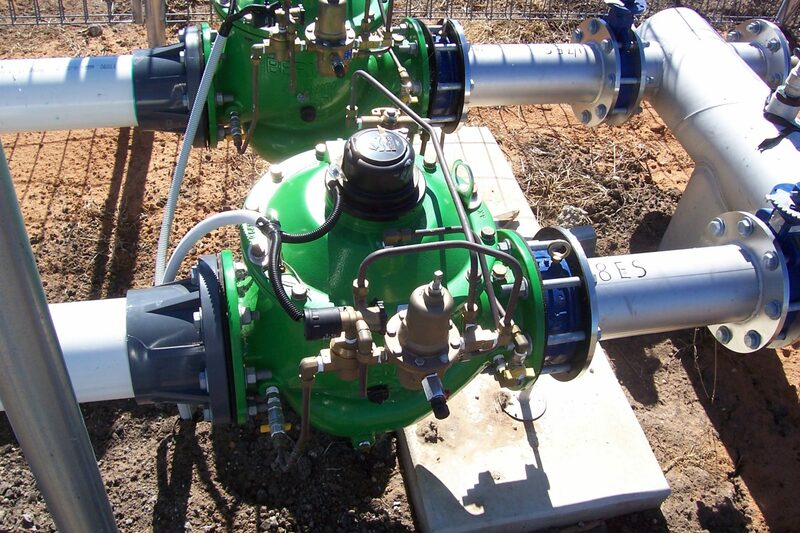 BWT was selected as the valve and meter supplier in conjunction with a Sunraysia based irrigation contractor. The system was installed to provide a secured flow of water to each grower – regardless of their system requirements. The pumping station incorporated multiple pumps running through Bermad valves, which controlled flow into the pressurised pipeline network.Bermad supplied sustaining valves, pressure relief valves and anti-slam air valves as surge protection devices – this was in order to safeguard the network in the event of power failure at the pump station. At the property outlet, a combination of the Bermad 900 series and 400 series valves were selected to control the flow. The flow to each property was able to be switched on and off remotely – catering for requirements of the local telemetry. The system has now been in operation for several years – still going strong. Providing ongoing water security to the Koraleigh community is just one of the many cases that highlight the Bermad quality standard. Our ability to work in large scale irrigation schemes highlights our commitment to forward-thinking water solutions. For further information or details on this Bermad application, please get in touch with our Victorian office. The unique combination of valves supplied by Bermad catered for the overarching needs of the application to ensure an optimised, and high performing network. 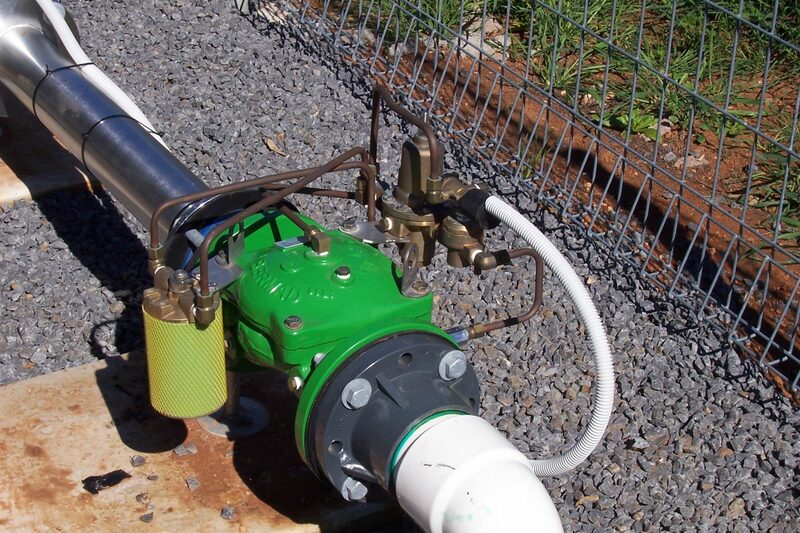 Bermad Water Technologies has had great success with Australian Water Authorities – supplying air release valves for a variety of applications and pipeline needs.